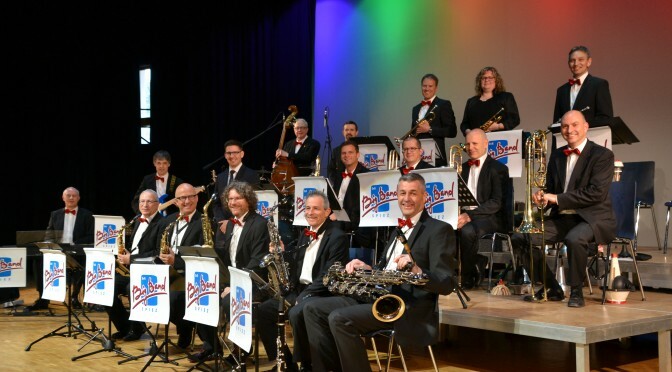 The EvR Big Band Spiez is an entertainment orchestra, with a classic big band line-up. We appeal to a wide audience since our repertoire includes classic swing and latin tunes or popular rock and pop songs. Be it at a matinees or an evening entertainment, we offer the audience an extraordinarily wide musical palette. So do not hesitate to contact us. We would like to enrich your celebration.